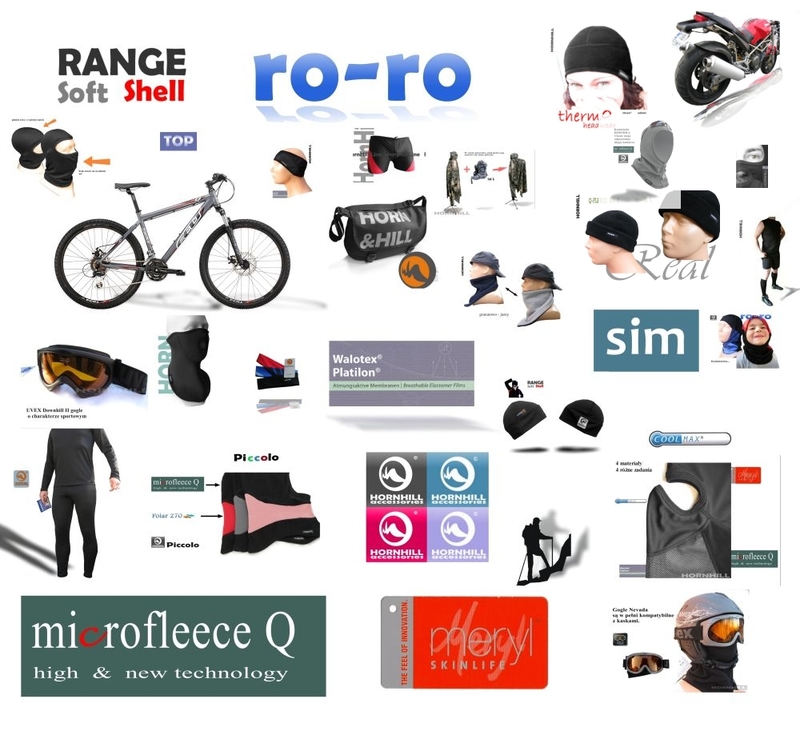 We are a family company, operating on the Polish market of sports goods since 1999. In 2008, we created a brand Hornhill accessories, brand accessories for active holidaymakers. From 2013 to develop our second brand "Brick maap", with accessories of trekking . and manufactured exclusively from our local partners. Thanks to this we have a real influence on somehow Æ our products allows us to also maintained Æ prices so reasonable.